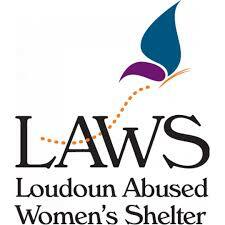 The Loudoun Abused Women’s Shelter (or more commonly known as LAWS) provides free, confidential services to adults and children who are victims of domestic violence, sexual assault, and child abuse. Please visit their website at www.lcsj.org for more information. If you have any questions, please contact Beth Fischel at 571-291-9801 or bfischel@dullesarea.com.